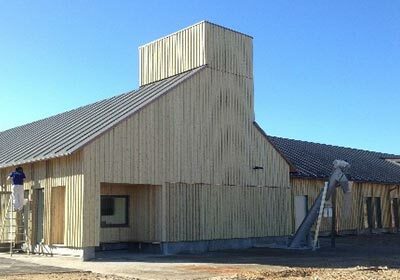 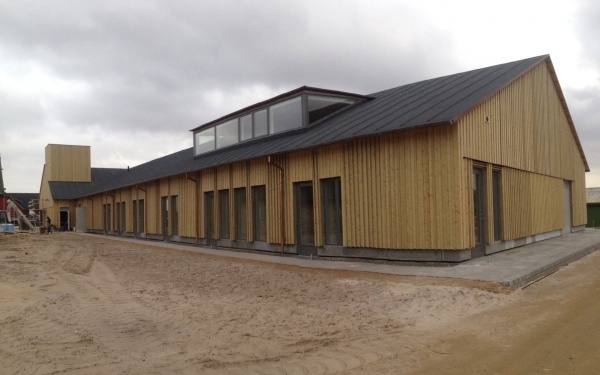 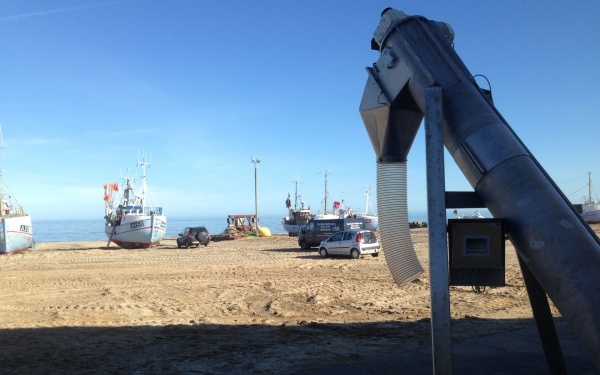 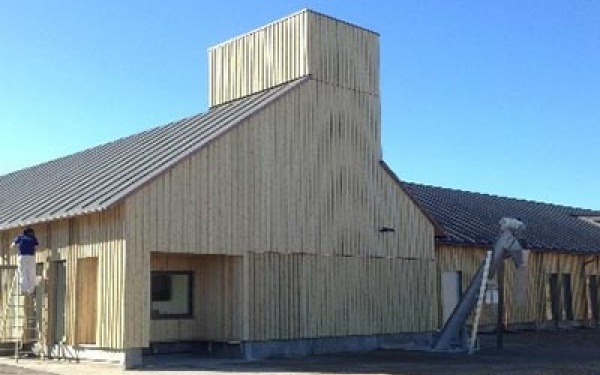 The project in Thorup Strand is a clear sign that there are people with an expertise of fundraising money for a project on on the far edge of Denmark. 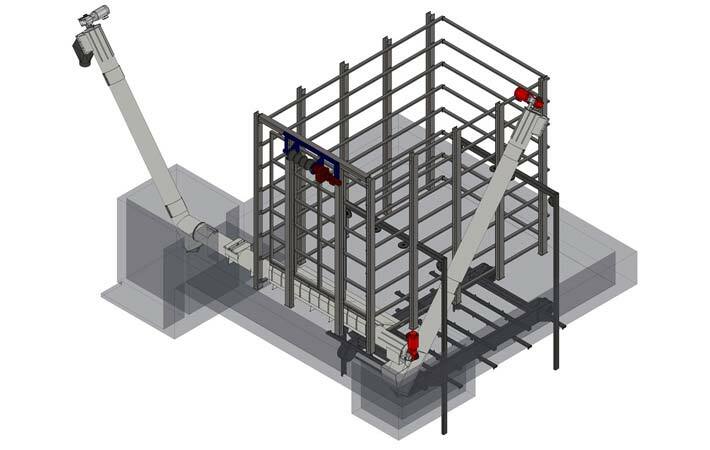 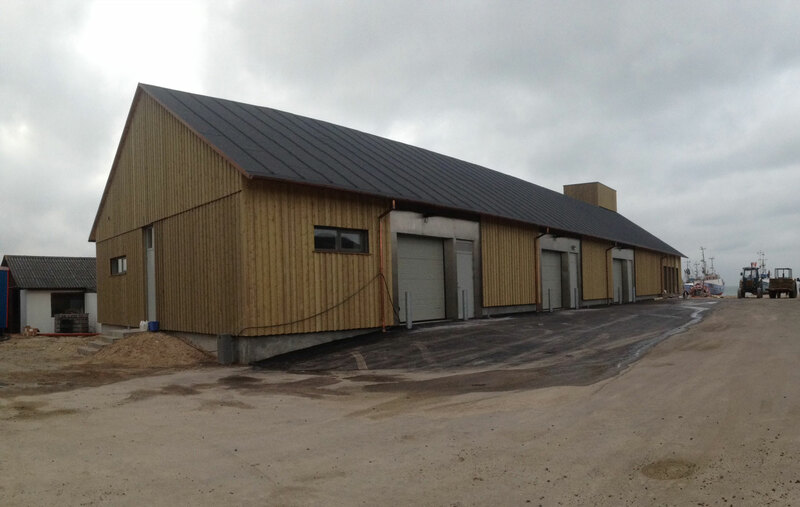 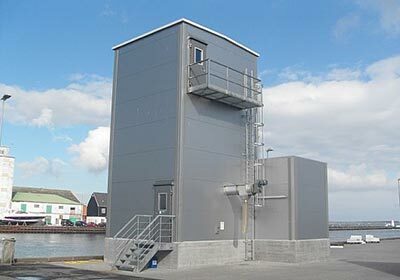 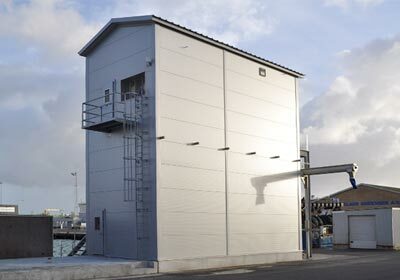 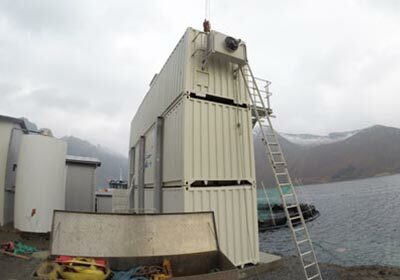 Hvide Sande Skibssmedie has supplied a small portion of the project in the form of an automatic ice storage and delivery system. 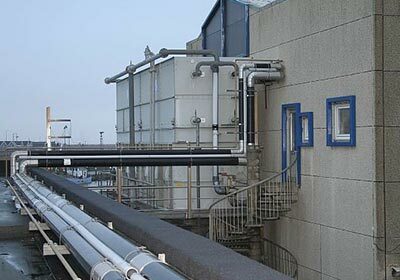 Everything is controlled via PLC and SCADA which can be inspected by guard and service personnel online, for management, inspection and debugging.